Gift cards are the "in" thing for my family right now. 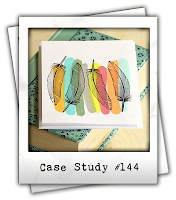 Swift, easy, and still thoughtful when you choose if from a store that is one of the recipient's favorites. 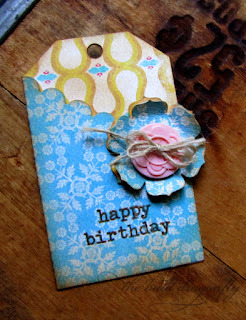 I have two tags today created from products from the June Artful Delight Card Kit! 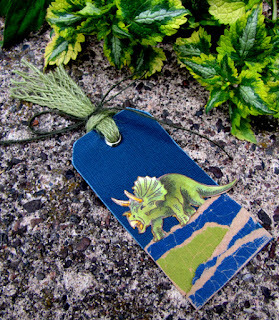 This first one uses the Folding Tag Die9-Scallops from Lil' Inker Designs (not included in the kit) to create a tag from solid cardstock from the kit. 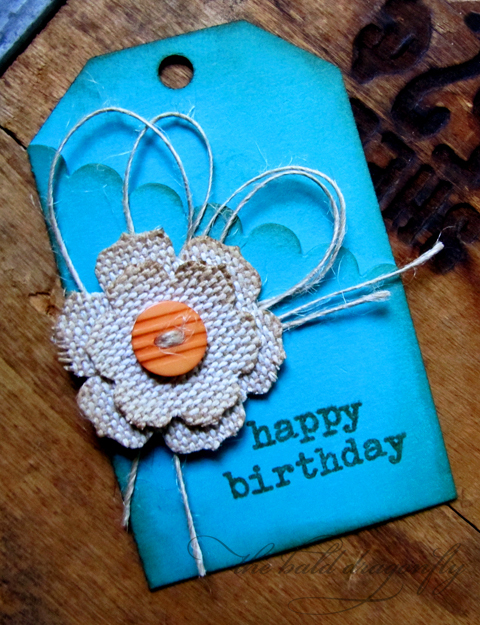 It was embellished with a flower created with burlap from the kit, and then a stamped sentiment from a set from the kit as well! The next one uses the same dies and stamped sentiment but this time utilizes the pretty patterned paper from the kit, as well as a button from a previous Artful Delight Card kit. 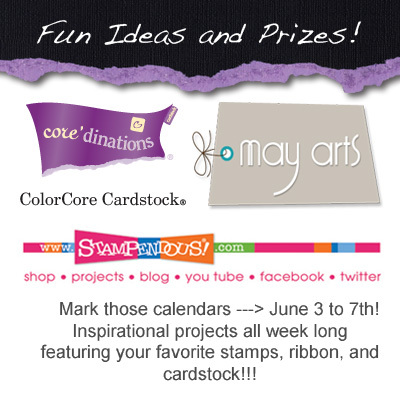 Just as the banner says, three great companies swapped projects and we are having one majorly awesome blog hop of inspiration to show you featuring May Arts Ribbon, Little Yellow Bicycle and Xyron. 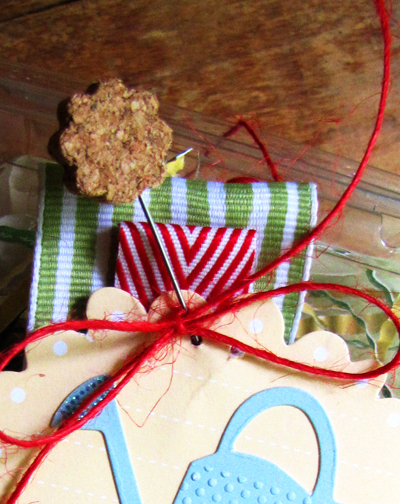 I recycled some fruit packaging and to start, topped off the gift with a banner of Striped Grosgrain and Red Chevron Twill as a base. I used the Xyron Cheetah Runner and Adhesive to secure the loops in place and the ribbon to each other. I created the tag with LYB's Poppy Collection's tag and sticker sheets, then tied a bow with May Arts' Red Burlap String (SM14) and secured it with LYB's cork pin. 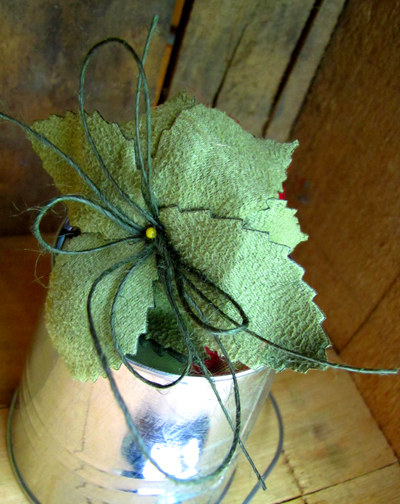 The gift rests in a regular and coffee stained coffee filter and crimped strips of LYB's double sided paper. 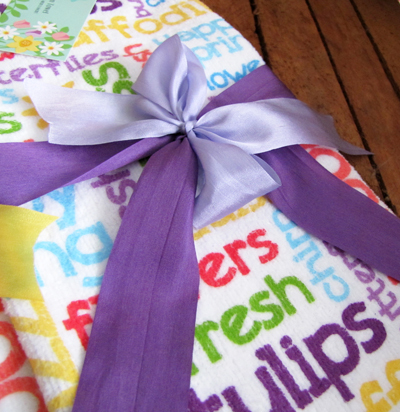 Then to the gift! 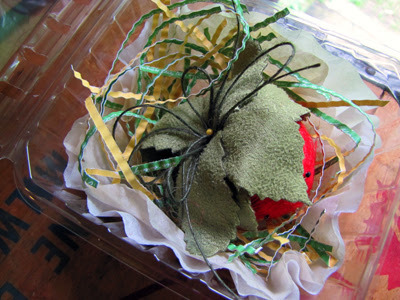 I started with an egg-shaped foam ball, sawed off the one end to make the strawberry shape, and painted it red and then squirted it with strawberry scent (I had some from the local bath and body shop.) I allowed everything to dry, and then ran adhesive from the Xyron Cheetah Runner around the egg. 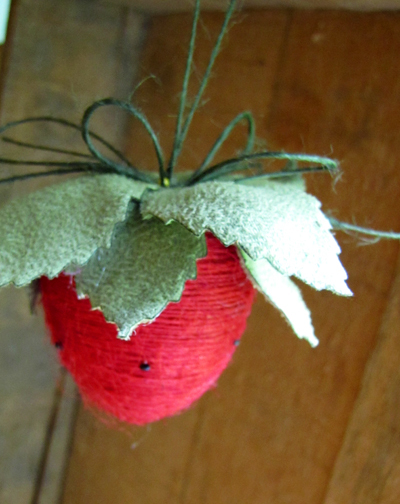 For extra stability, I then selectively placed a Xyron Adhesive Dot in the bottom, and then began wrapping May Arts Red Burlap String around. When I reached the flattened end of the strawberry, I secured the burlap string with another Xyron Adhesive Dot and then arranged May Art's Faux Suede Leaves in Green (XL16) around the top, securing with hot glue. I used Forest Green Burlap String (SM15) to make a holder, and then also embellished with a large, loopy bow of the same string. Finally, I added a few stick pins to the strawberry and topped the ends with black enamel accents. I think my grandma will really like this...she can hang it in her kitchen for a pleasant, fragrant air freshener, or even keep it for the holidays to hang on her tree. 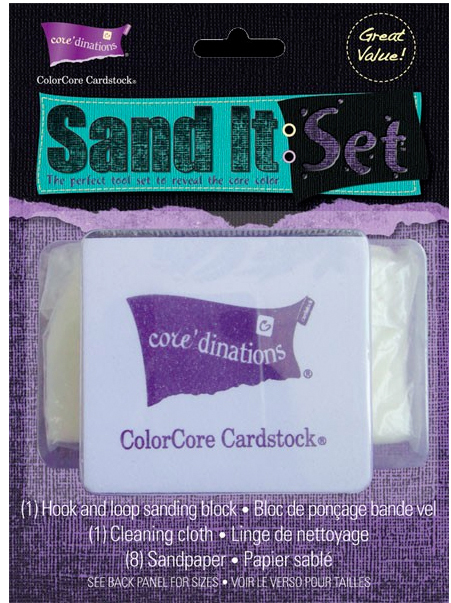 It was a pure joy to work with the three products! Of course, there are prizes up for grabs too! May Arts will be giving away three spools during the week (just post a comment along the way) and a grand prize will be posted on Friday: LYB - Vintage Summer Collection, Xyron - 5" Creative Station, May Arts - Two Spools of Ribbon. Just a quick little post today to share my next card made with the June Artful Delight Card Kit! 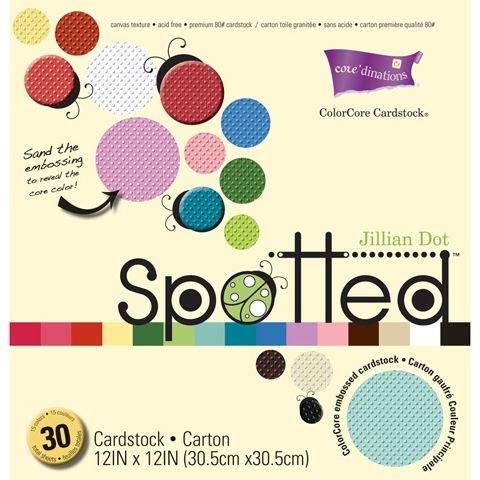 What I love about these kits is the amount of embellishments included. I altered one of the large brads from the June Artful Delight Card Kit and made my own. I popped off the epoxy design, stamped an image from the set in the kit, punched it out with a circle punch and adhered it to the brad face. 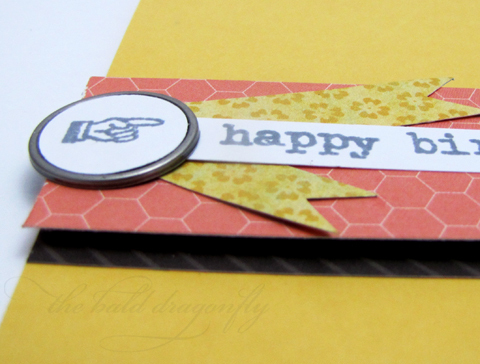 I affixed it to the card...a simple design highlighting the fantastic coordinating papers. 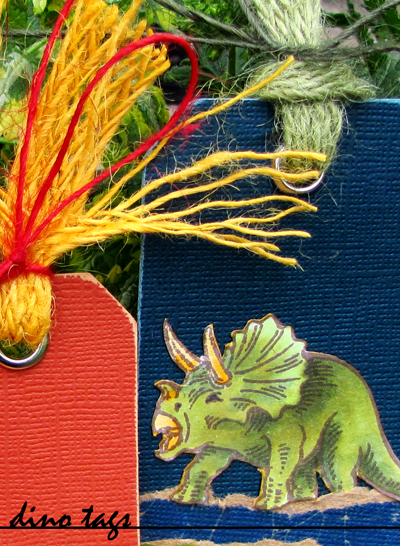 (These are from two different lines, always something for everyone in the Artful Delight Kits. 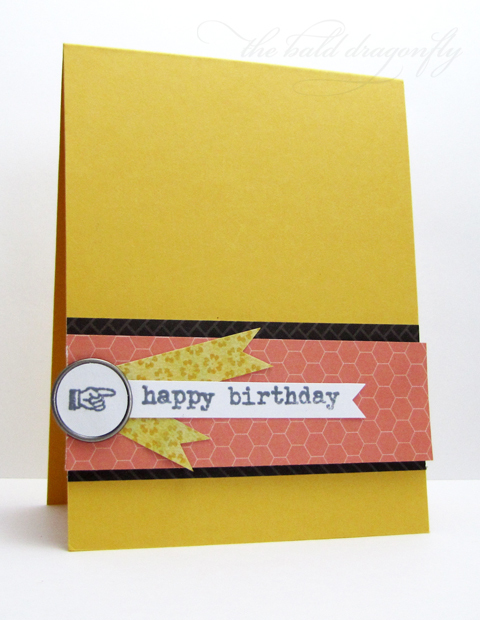 Here's a close up of the card so you can see the dimension. 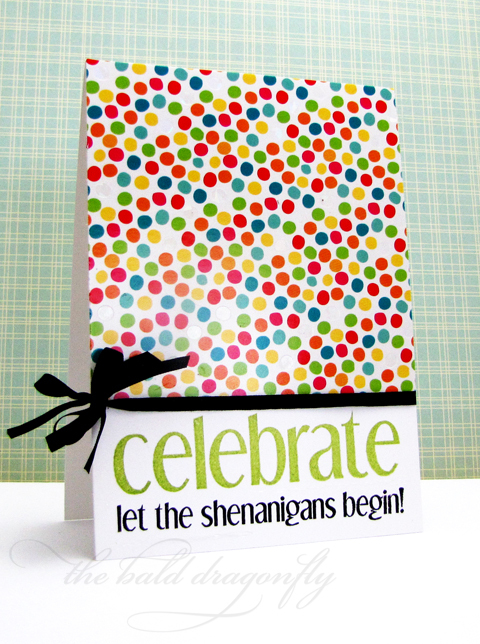 Thank your lucky stars you're you"
I'm seriously excited to be showcasing two cards today made from Shenanigans, one of the sets from CAS-ual Fridays Stamps June Release. 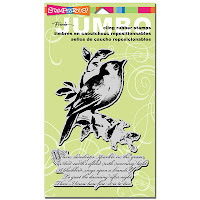 This set has many large sentiments and corresponding smaller sentiments. 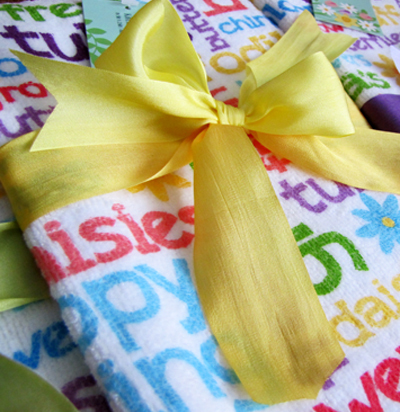 Perfect for birthdays or really any celebration for that matter! 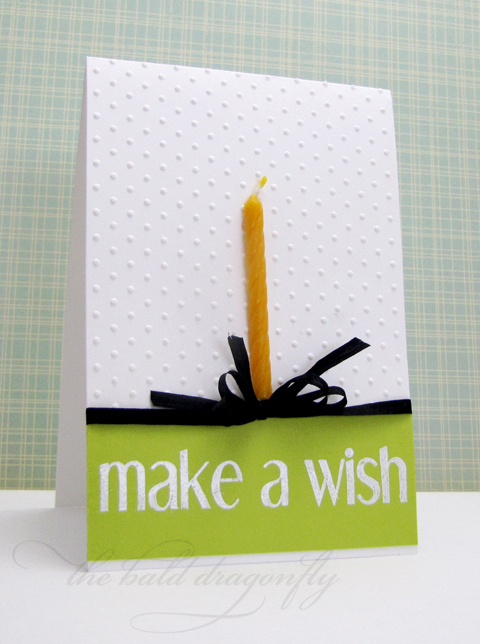 For my first card, I started with an embossed polka dotted base, added a real candle (carefully wittled away the wax on the back side) and then added a sentiment strip in green. The white heat embosssed sentiment from Shenanigans is a perfect compliment to the candle. I finished the card with a bow of May Arts Black Silk 1/8" ribbon. Along the same lines as the above card, I started this one with a white card base, adhered some fun confetti based patterned paper to most of the front and then stamped in green one of the larger sentiments from CAS-ual Fridays Stamps Shenanigans set, and then added a corresponding smaller sentiment. 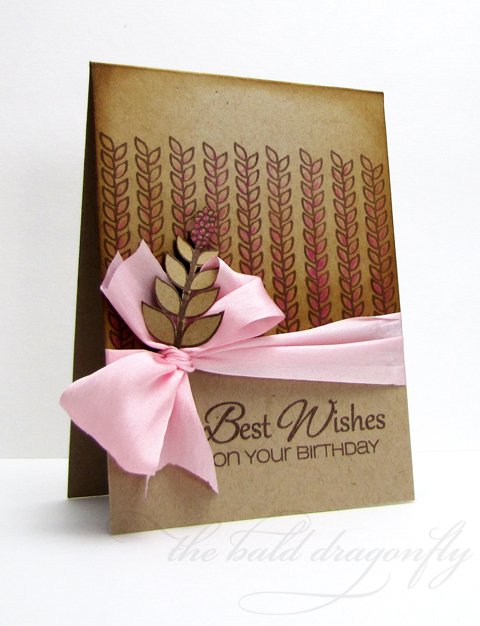 I also finished this card with a bow of silk ribbon. 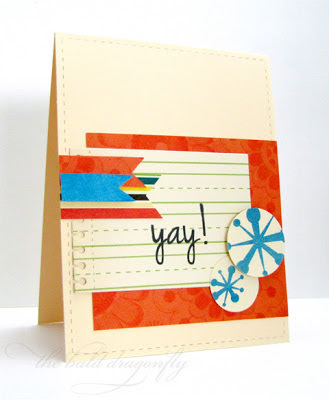 To see more projects featuring this fabulous set, and for your chance to win it!, please stop by the CAS-ual Fridays Stamp Blog. Instead of nights spent hunched over a table full of stamps, metal dies and card stock and fingers marred with ink stains and glue, I'm out enjoying life with my two boys. The oldest one started baseball this year. We obtained some cleats from an older player and now he's dubbed Red Robin. Although he might not be the star of the team, he's having fun! 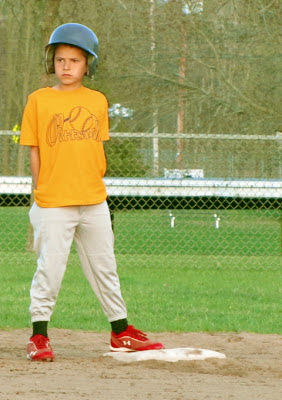 I'm so proud of him for trying his best and learning the value of being a team player. I know I'm biased, but gosh, isn't he handsome? 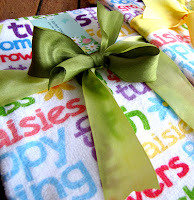 In other happenings, I shared a trio of spring time towels on the May Arts Blog. A double layer of Silk Ribbon is such a simple and easy way to dress up a standard store-bought towel! In a few short days, I have a few projects to share for the June Release of CAS-ual Fridays Stamps! 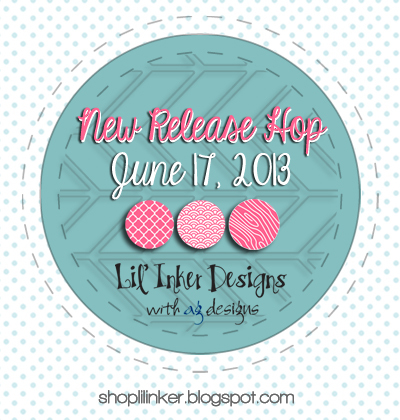 Also, Lil' Inker Designs has the best release ever coming soon! 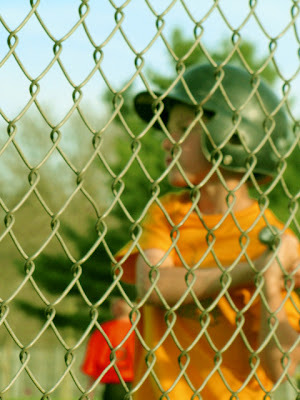 Please be sure to stop by their blog on June 17th to see the happenings. And last but certainly not least, The Craft's Meow has a spectacular June Release as well starting on June 17th. 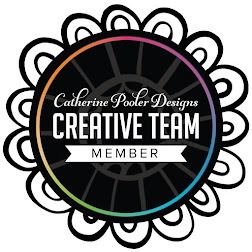 The Craft's Meow just announced new illustrators so please be sure to check out the blog! I have a stamp design out for this release for each company (Lil' Inker Designs and The Craft's Meow), but due to time constraints will be unable to join in the festivities, but I hope you can make it! I just got done planting a mess of perennials, hoping the scraggly flowers will grow into a beautiful bed in a couple of years. 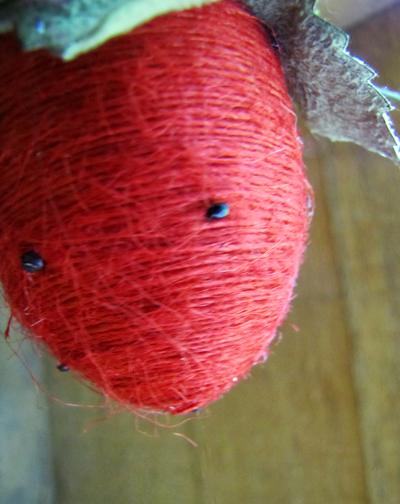 One of them was a salvia plant, in which the stamp from BeanStalks reminded me of. 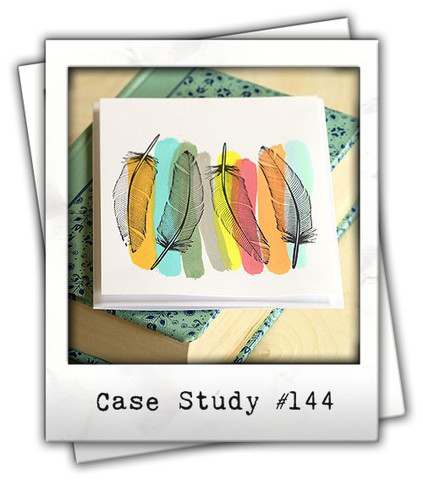 I started this card by stamping the tall image repeatedly in brown Memento ink, then colored it heavily with watercolor pencil on the bottom of the stalks and moved the color up towards the top of the stalks with water. I came back and inked the edges of the card base where the stamping was, and then stamped the sentiment from Mums the Word. 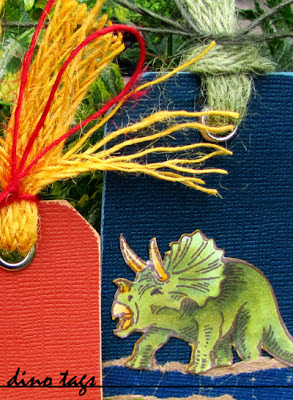 I finished the card with another largish, juicy bow made from May Arts Silk Ribbon and a fussy cut image from BeanStalks. 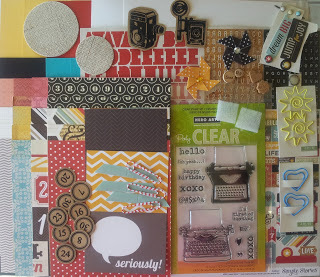 CAS-ual Fridays June Release is just around the corner, I hope you stop by for all the fun! 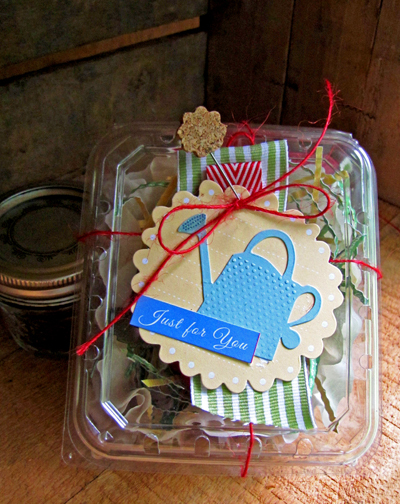 I've been busy doing stuff with my boys and working outside, I don't often come in to craft..
See, packed full of goodies! 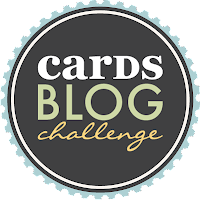 There is a new sketch challenge up too, for both cards and scrapbooks. 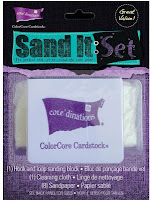 If you play, you have a chance to win a free kit! Please check out the details here! Your love is always in sight. And you will always be my Dad. To have the best Dad any girl could have. Giving a shout out to my dear father today...thanking him for all he's done for me these past months (well, and my mom too!) 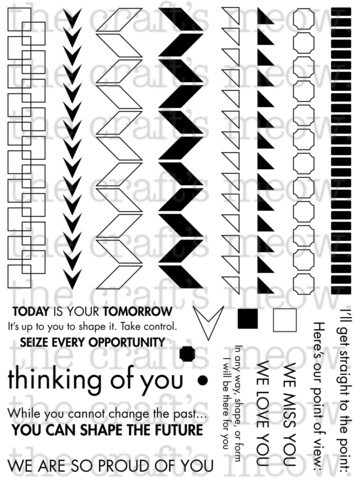 Today the design team at The Craft's Meow is having a Masculine Themed Blog Hop for your inspirational pleasure. If you are following the hop, you should have arrived from Jinny's blog. You can find the complete hop list at The Craft's Meow Store Blog. Also, you can find a sampling of all the masculine sets available from The Craft's Meow here. 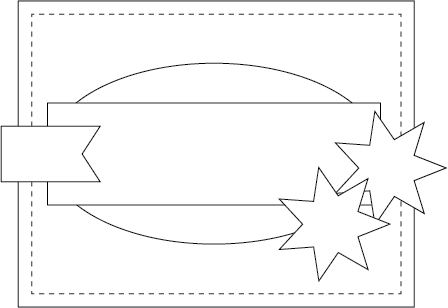 I chose to work with Geometric Foundations, a set a designed a few months back but never got to showcase here on my own blog. 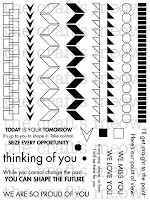 There are a lot of fun and trendy patterns in this set that are perfect for the guys, and the sentiments are bold, clean and simple. I was inspired by Lisa's card from The Case Study Challenge, so I stamped the solid chevron stamp from the set with various pigment ink pads, and then used the outline chevron stamp over the solid. 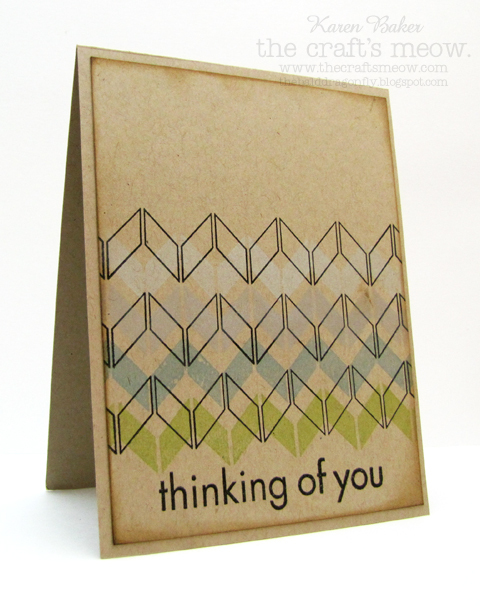 I finished the card with a sentiment, also from Geometric Foundations, ink distressed the edges and mounted the panel to a kraft card base. 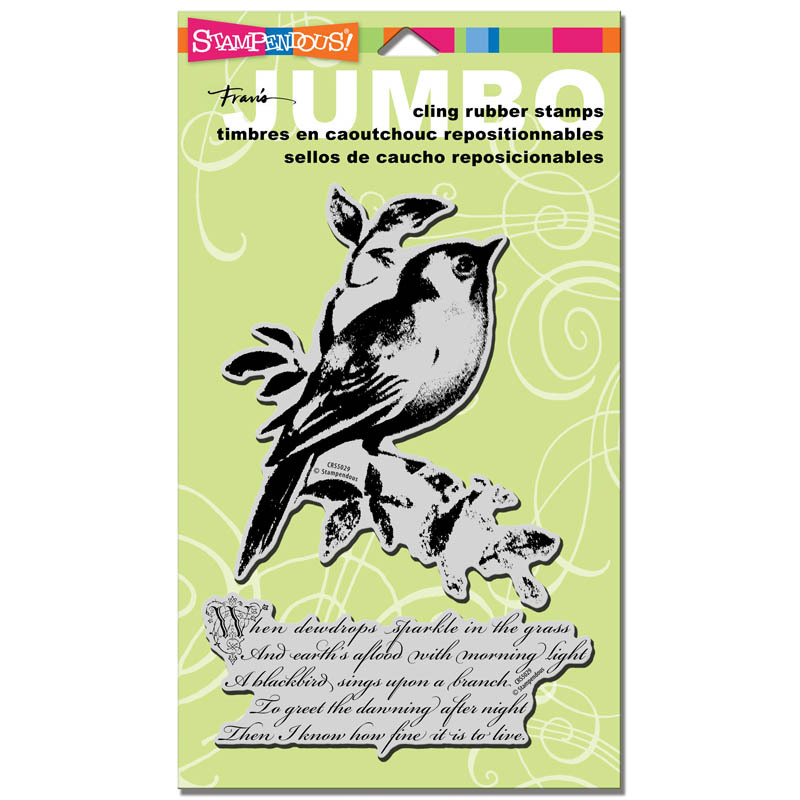 One lucky commenter will get a stamp set of their choice. We encourage you to leave a comment along all the stops, the hop ends at 11:59 EST, Sunday June 9th. The next stop is Lin! As a mother of two boys, Stampendous Dinosaur Stamps, Coredinations Color Core Cardstock and May Arts Burlap made for the perfect combination to make some special tags for an upcoming special occasion. 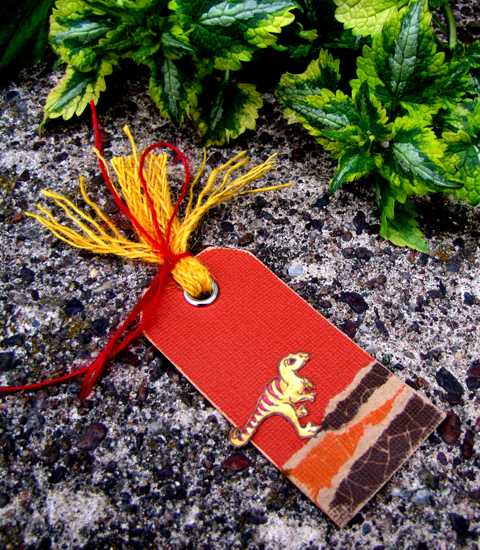 A little bit rugged, a whole lot of bright and made to order for those little fellas! Welcome to the week long hop featuring three amazing companies. 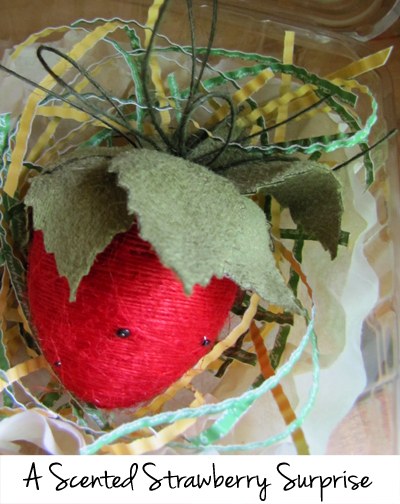 You can check out previous posts on the May Arts Blog, as well as the complete line up today and for tomorrow. 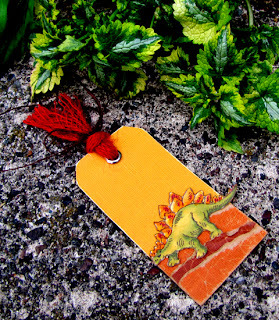 These tags were so fun and easy to make. 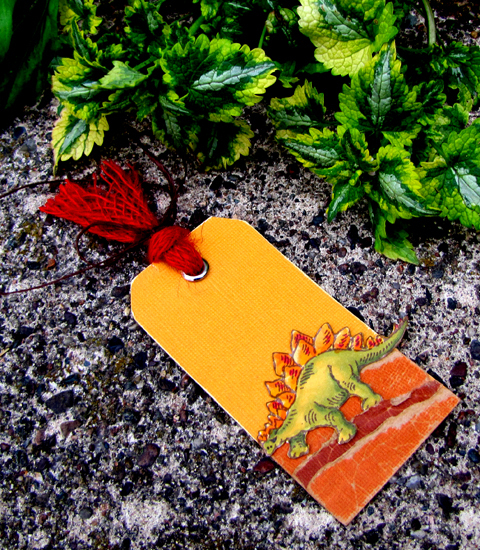 I started by stamping the Stampendous dinosaurs onto some rustic colored card stock, colored them with alcohol markers, and then fussy cut them out. 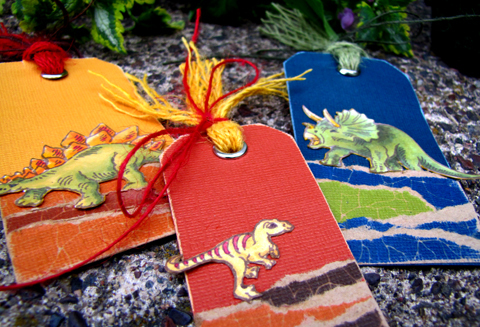 I tore some kraft core Coredinations cardstock into strips and adhered them onto a Coredinations tag, then affixed the dinosaurs. The tags were finished with a mix of May Arts Woven Burlap Ribbon (so cool that you can separate the strands for an entirely different look) and Burlap String. 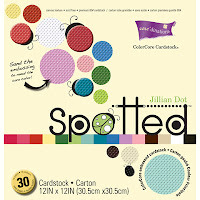 The other participating May Arts designer today is Lalo, then from Stampendous is Kristine Reynolds and Rhea Weigand and from Coredinations is Gail Linder, Kate Nolen-Denham and Vivian Keh. 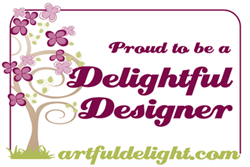 Please scroll down to see my Artful Delight June Card Kit post! 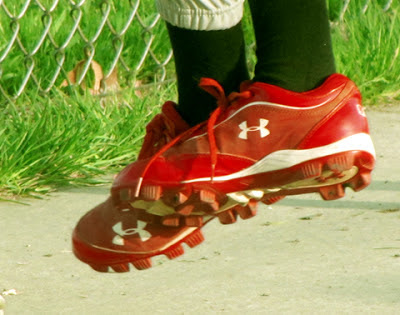 Remember how I walked away, Mother, on tiny feet, my first school day? With tiny hands I waved goodbye, and I saw he tear in the corner of your eye. do you supposed the teacher will have a tear in her eye? 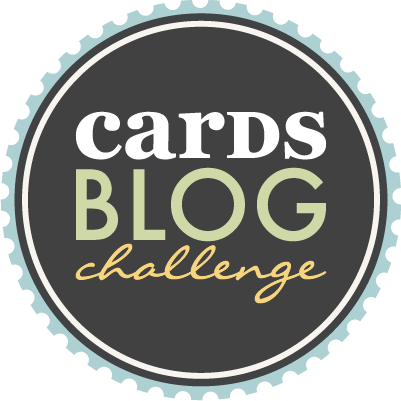 CAS-ual Fridays Stamps is sponsoring this month's CARDS Blog Challenge! 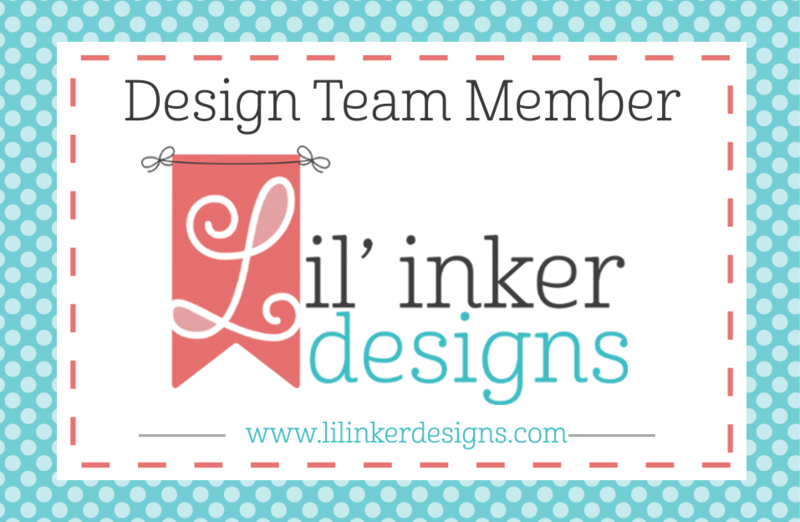 The Girl Friday Ink Squad all have fabulous creations to share with you too, in the form of a blog hop. 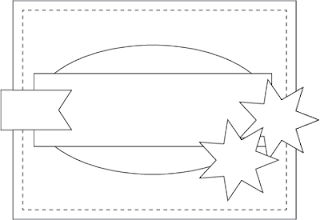 Please comment on each stop, and then when you are done, create a card and link it up for a chance to win some awesome CAS-ual Fridays Stamps. You should have arrived from Dana Seymour's blog! 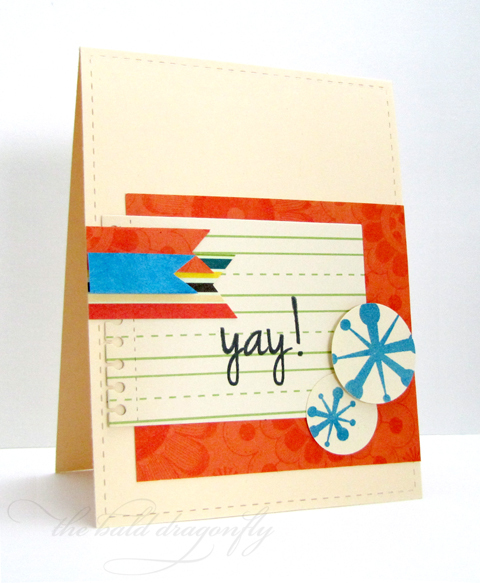 I used Exclamations and some fun patterned paper to create a card for my son's kindergarten teacher. Sigh, I can't really believe he's done with kindergarten. Where does the time go? I give her props for teaching as hard and as well as she did!